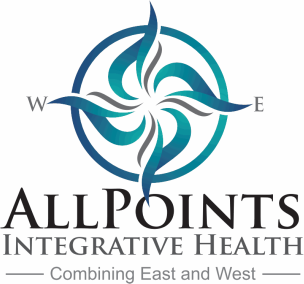 Our patients routinely give us excellent marks on everything from the ease of finding our office, scheduling appointments to communicating with staff and providers. We pride ourselves on going above and beyond expectations to make your visit with us as comfortable and easy as possible. Come and see why our patients appreciate us as much as we appreciate them!